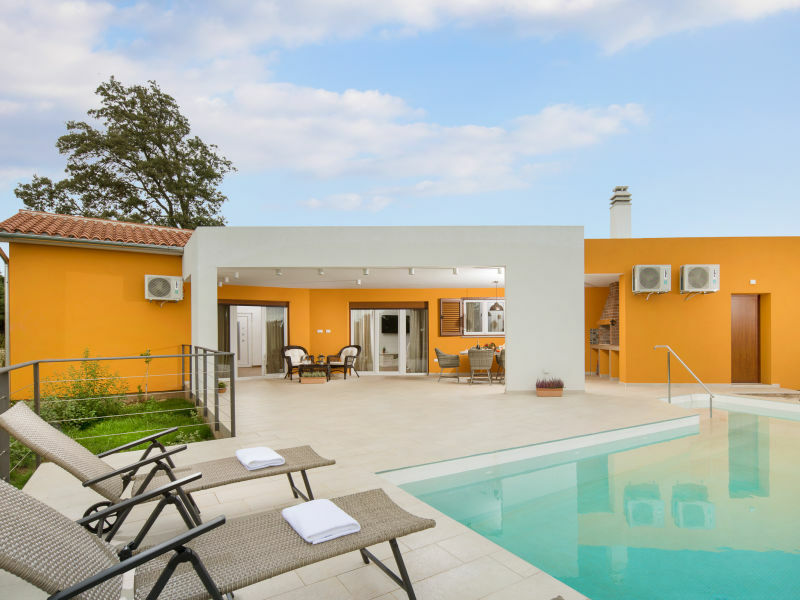 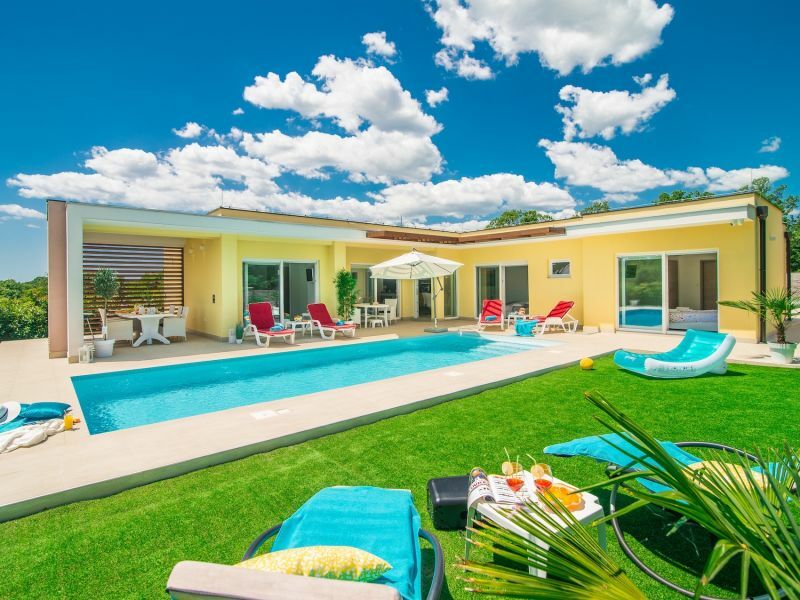 Visit this beautiful, modern villa and enjoy the amazing pool or relax at the shaded terrace! 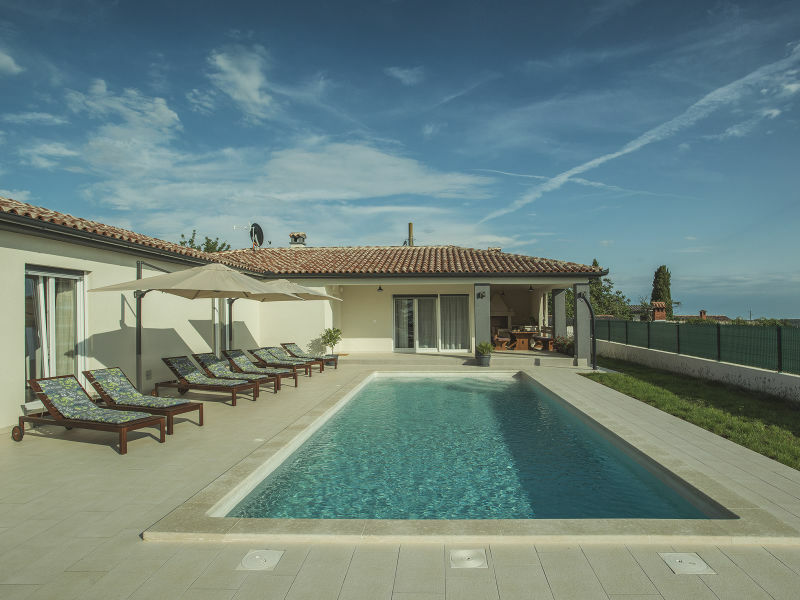 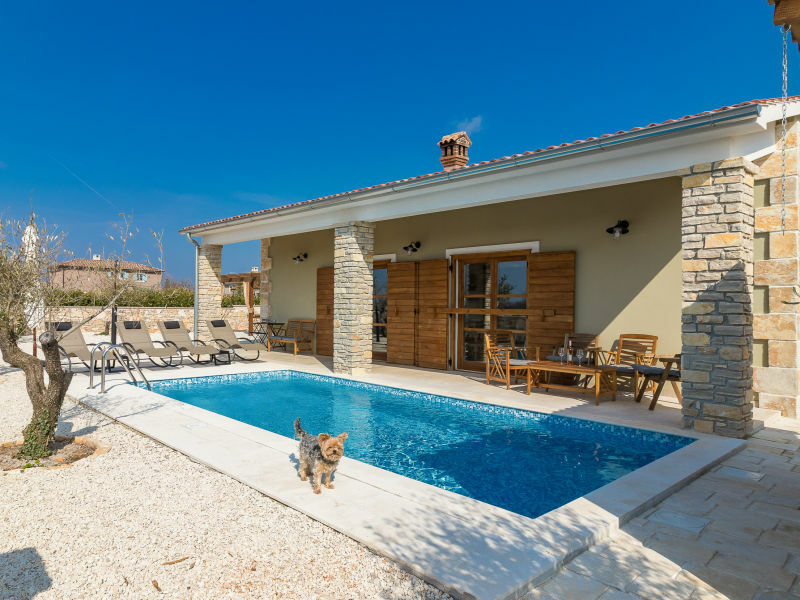 Beautiful villa with private pool near Fazana - perfect for 12 persons with whirlpool and fitness room! 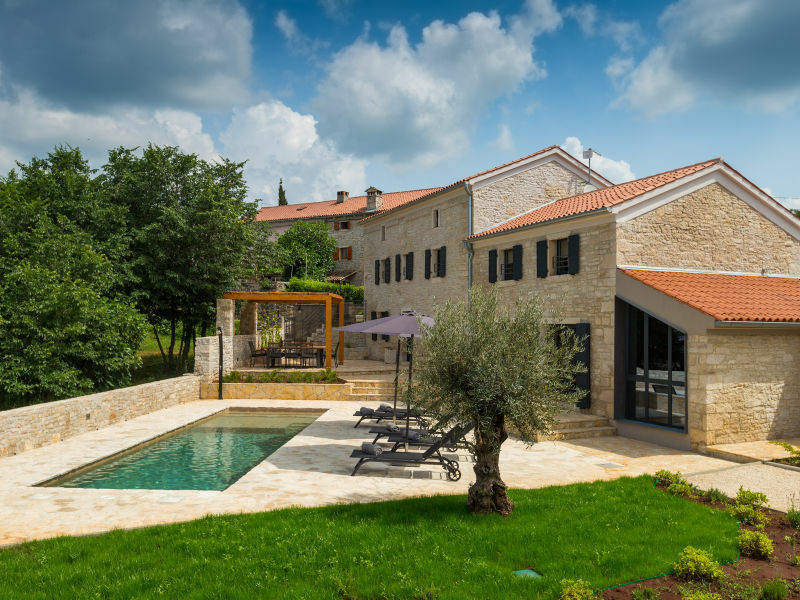 Children's playground, sauna and boccia field! 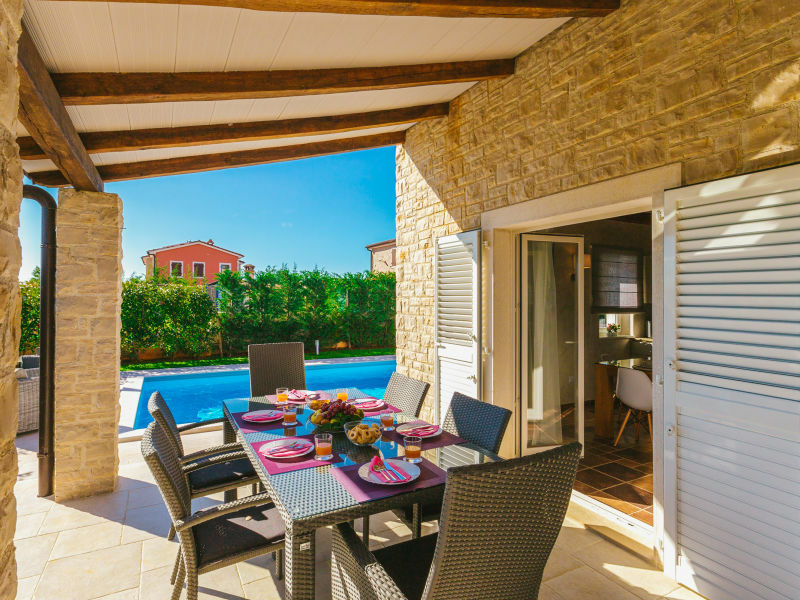 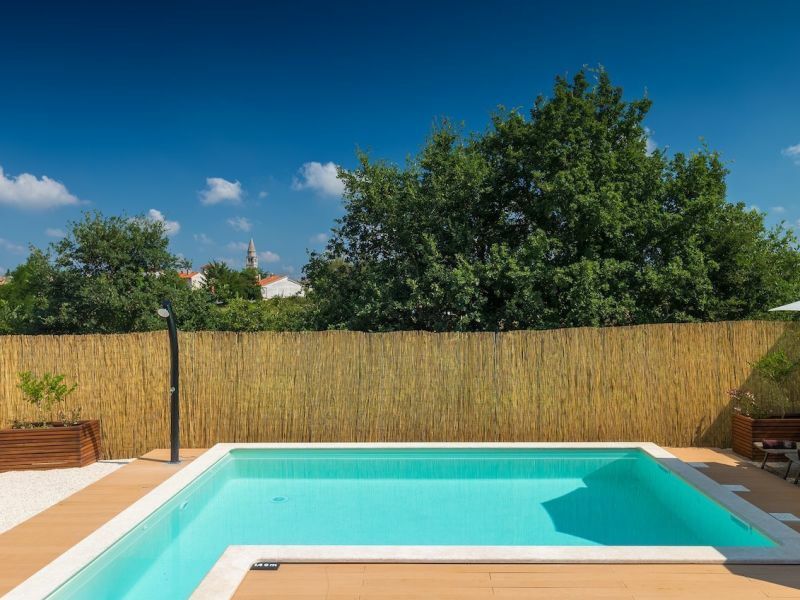 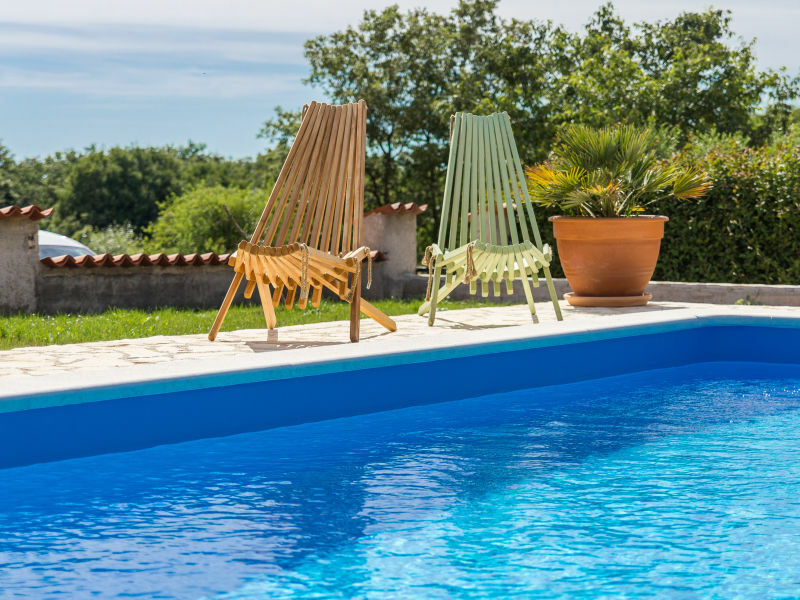 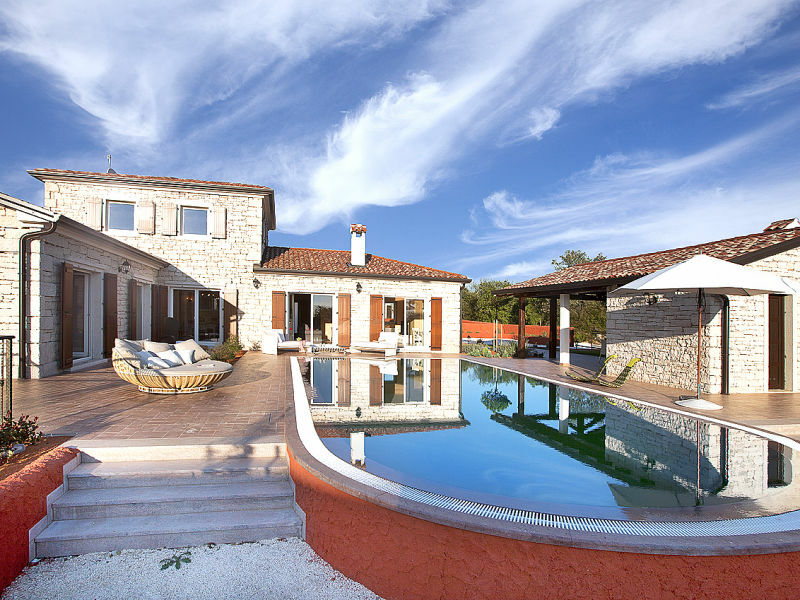 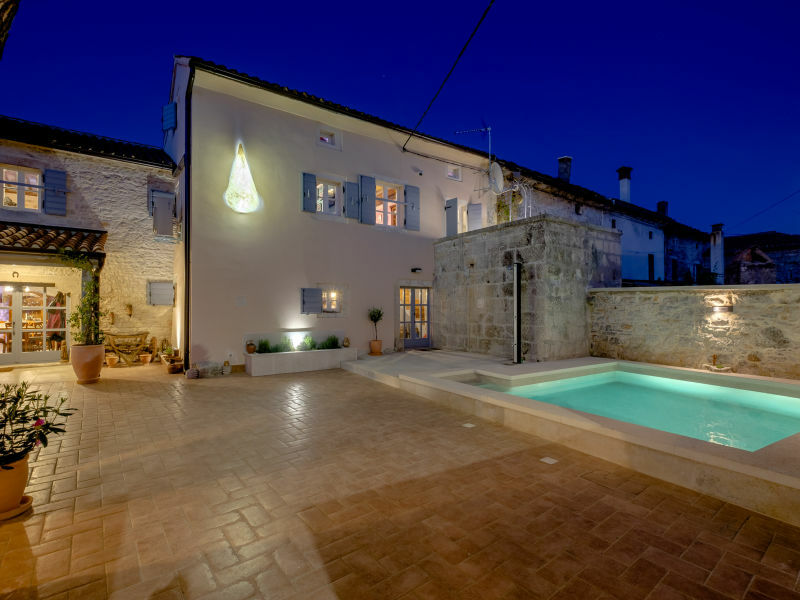 Tastefully decorated villa with swimming pool and small private wellness center near Rovinj!